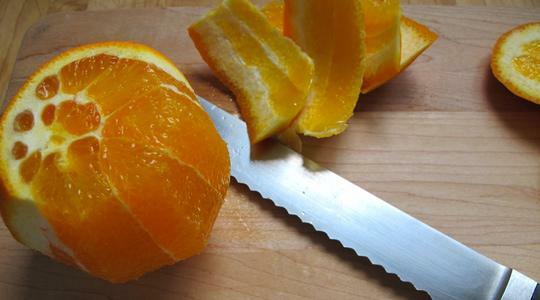 First, using a serrated knife, trim the ends off the orange. Then lay it on its flat end. Trim the peel away from the flesh. Try not to leave any of the white part attached but also try your best not to cut off too much of the flesh. 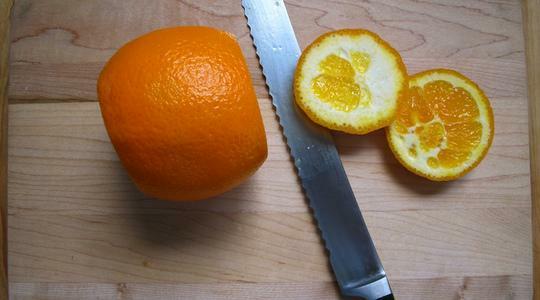 Cut the orange into about 1/4-inch thick rounds and place on your plate. 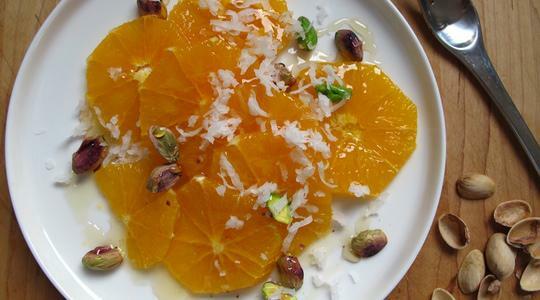 Scatter the coconut and pistachios (remove shells, if necessary) over the oranges then drizzle with the honey.